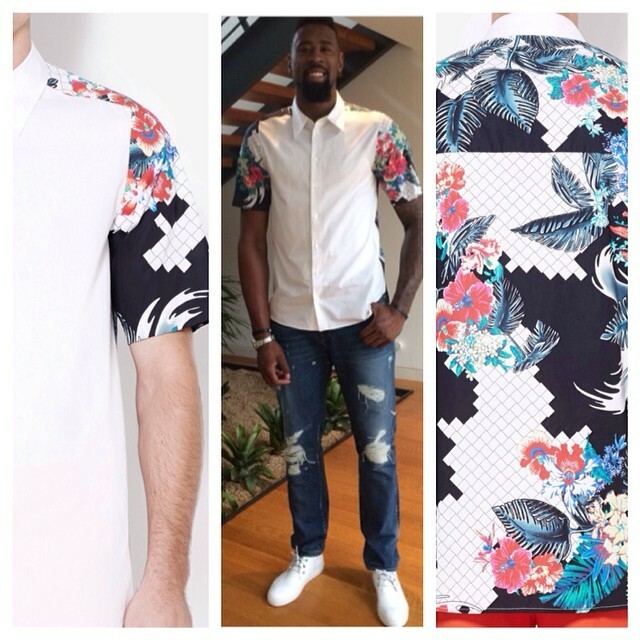 Los Angeles Clippers star Deandre Jordan is prepared for the spring/summer season. 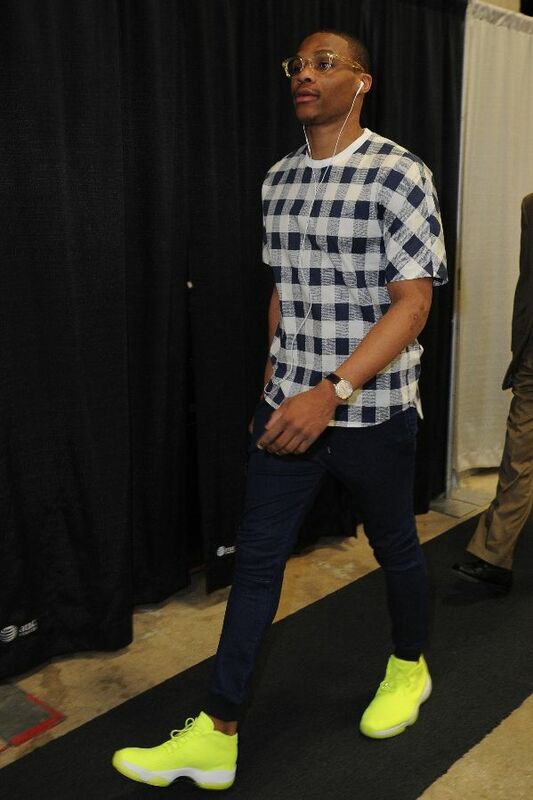 The NBA high flyer sported a $275 Phillip Lim Raglan S/S shirt for last night game, paired with $159 3X1 wash denims and white Del Toro shoes. 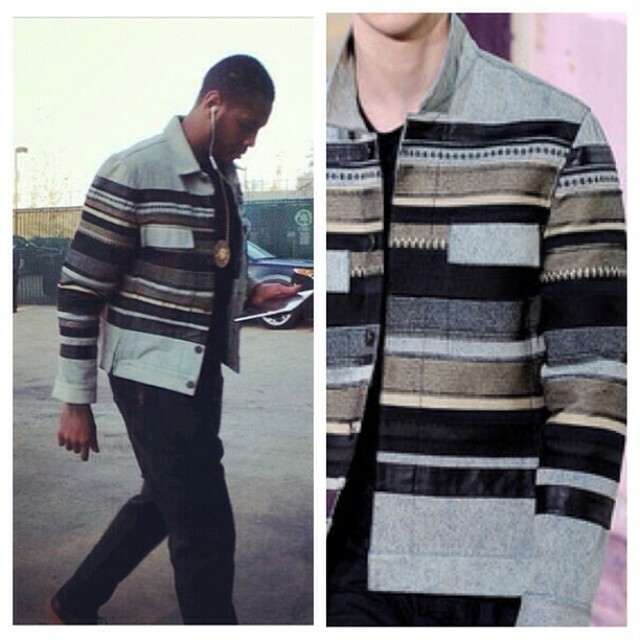 Are you a fan of the look?? 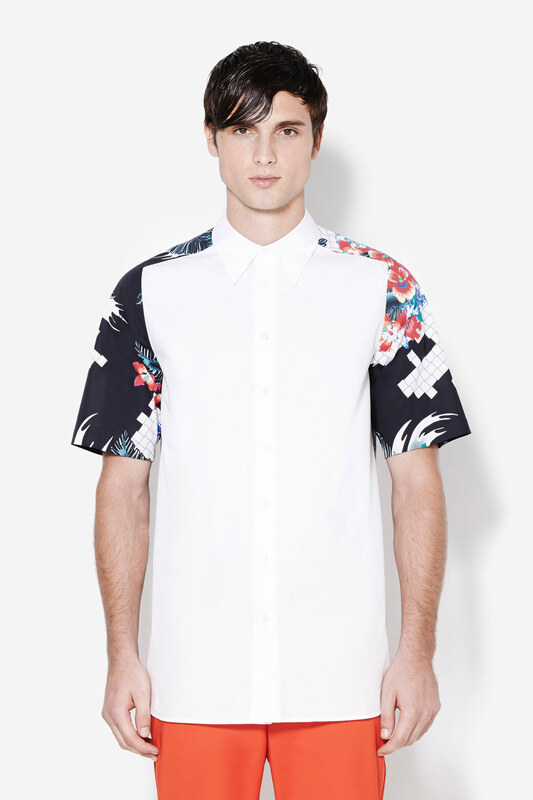 This tattoo print shirt is from Phillip Lim Spring/Summer 2014 collection, which is currently available. 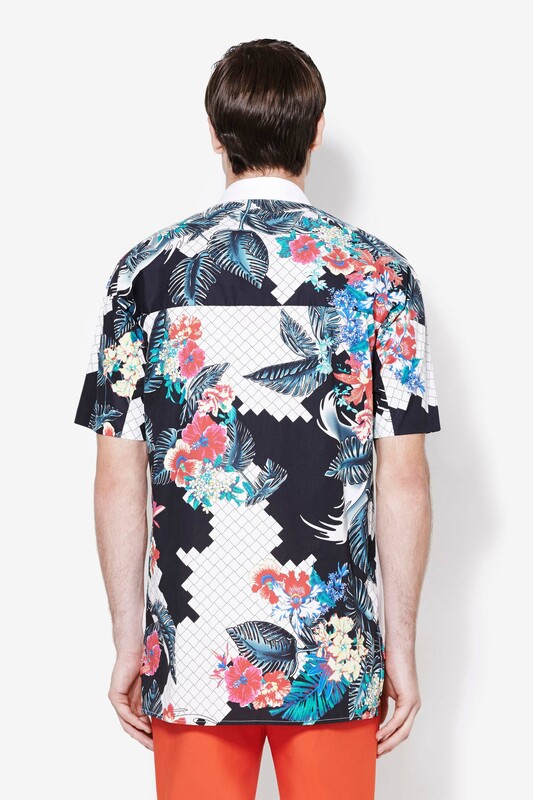 I would recommend this top for those summer getaways.